As E3 steadily approaches more and more games are being rumor and announced. 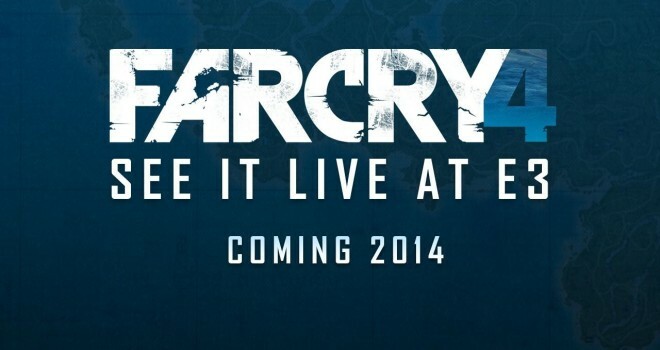 Today Ubisoft has officially announced a release date for their open world first-person shooter game, Far Cry 4. It is set to be released November 18, 2014. 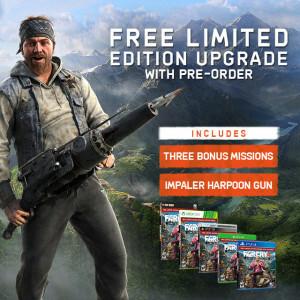 Far Cry 4 will be succeeding the highly praised Far Cry 3 which received many major awards and nominations including game of the year nomination by D.I.C.E. Awards. Far Cry 4 will definitely be another highly anticipated game for release during the fall season. Far Cry 4 will be on both last and current generation consoles including Xbox One, PlayStation 4, Xbox 360, PlayStation 3, and also PC. 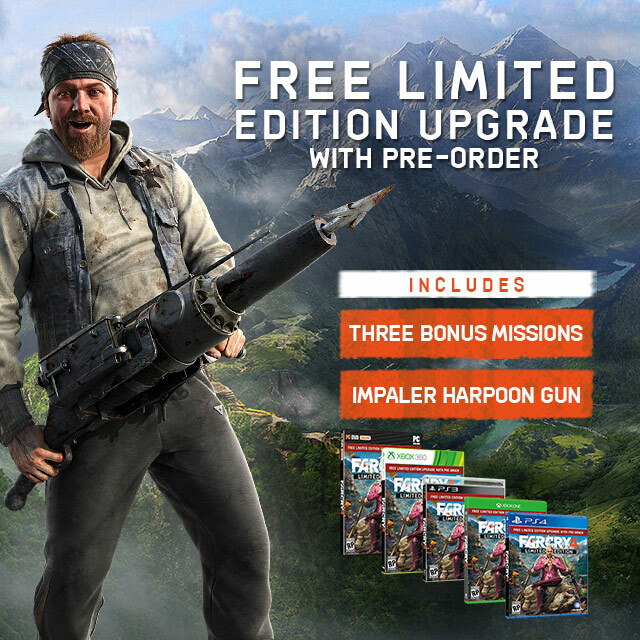 Limited edition copies for Far Cry 4 are ready for pre-orders.